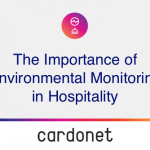 We are excited to announce that Cardonet has been awarded our ISO 9001 certification for Quality Management under certificate number 287082018. 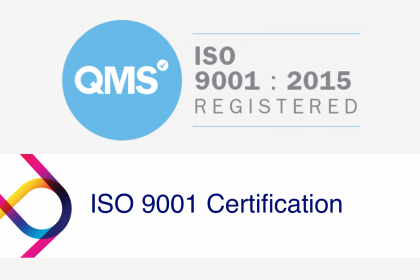 The ISO 9001:2015 sets out the criteria for a quality management system and is based on a number of quality management principles, including activities such as proving that we have a strong customer focus and demonstrating that our senior team have have bought into a process of continual improvement. 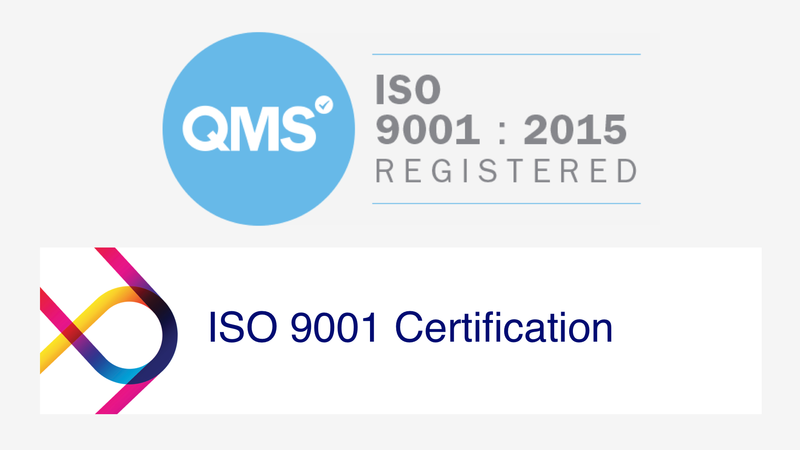 Our ISO 9001 accreditation is an internationally recognised standard that ensures that our IT services meet the needs of our customers and that they are delivered through an effective quality management system. Having had our ISO 9001 accreditation in the past and having continued to develop our systems and processes over time to follow best practise, we were well placed to sail through all the steps outlined above. 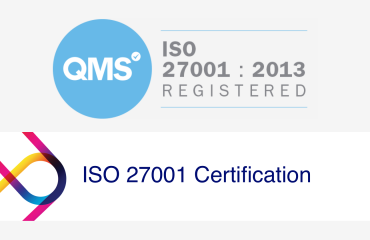 We re-registered as we have a strong desire to demonstrate through an independent audit that we are focussed on providing a consistent, quality service, while also ensuring that we are continually doing as much as we can to improve our performance and provide exceptional services to our growing customer base. 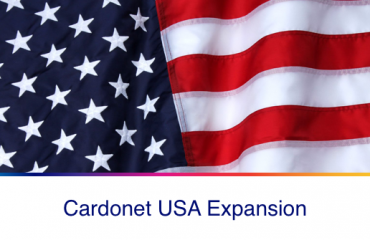 Cardonet is a privately owned IT Support and IT Services business formed in 1999. 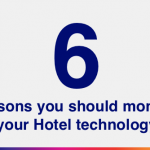 We have the expertise and resources required to design, develop and manage the highly available and highly secure technology platform that leading businesses need in order to protect their revenue and meet their business goals.